Those looking forward to the launch of the highly anticipated Shadow Of The Colossus PlayStation 4 game which was unveiled earlier this year during E3 2017. 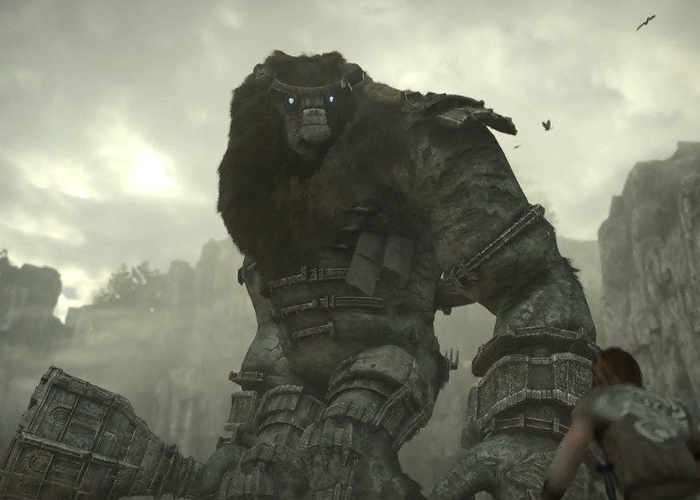 Are sure to enjoy this new Shadow Of The Colossus trailer which has been released by its developer and publisher Sony. Unfortunately no release date has been confirmed for the remake as yet but you can expect to play Shadow Of The Colossus sometime during 2018. The original Shadow of the Colossus launched for the PlayStation 2 way back in 2005 as a spiritual successor to Ico. As soon as more information is made available in the coming months we will keep you up-to-date as always but for now enjoy the two trailers that have been released to whet your appetite for what you can expect from the Shadow Of The Colossus PlayStation exclusive game.